NOTE: Some or all shocks listed have TüV approval. Refer to the most recent TüV certificate for current listing. 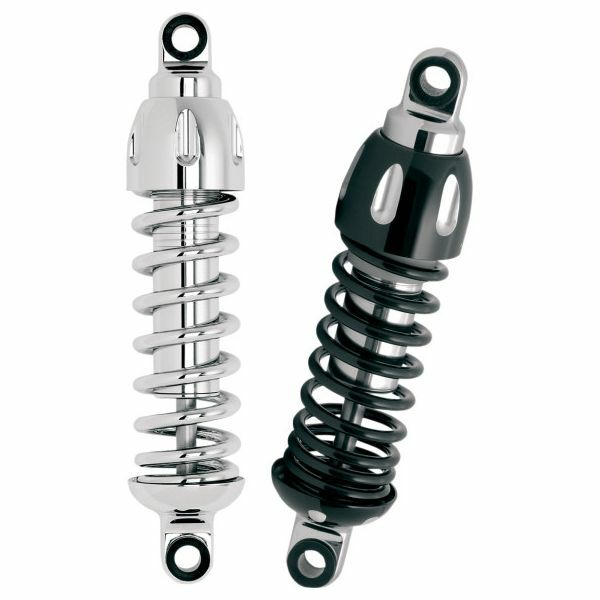 NOTE: For OEM shock lengths, see the Quick Reference Guide in the back of the catalog.